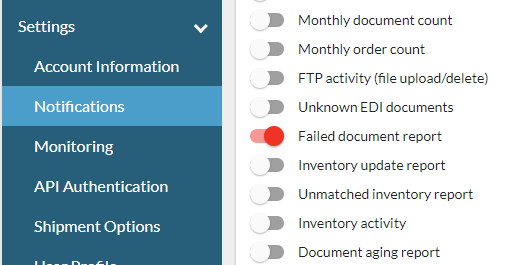 When you are working with the Logicbroker portal you will want to ensure that you are subscribed to the Failed Document Report. This will send you an email alert each time a document is non-compliant or fails. 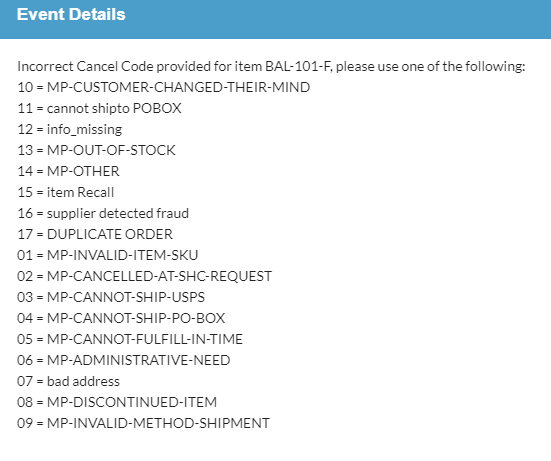 When an email is received you may take action by logging into the portal and identifying which documents have failed. This will be shown directly on the dashboard upon log in and from there you may click on the boxes and drill down into the documents. Once you have the list of documents you may click the view button. Within the document details you will see an event at the top of the page. When you click on this event it will tell you the details around why the document failed.